Glasgow builds more satellites than any city outside of the United States, according to space industry experts, specialising in small "CubeSats" that can be used for anything from weather forecasting to global positioning. 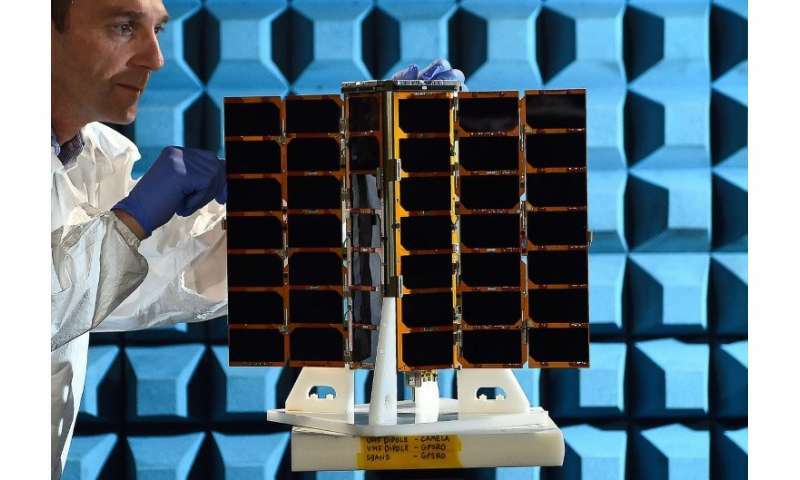 "Scotland has always been famous for making ships—and today we're making spaceships," Peter Anderson, head of business development at satellite maker Clyde Space, told AFP. The company's offices are just a few metres (yards) from the imposing Finnieston Crane, a relic of the River Clyde's shipbuilding past once used to lift tanks and steam trains onto ships. Clyde Space launched Scotland's first ever satellite in 2014 and within two years it was producing six satellites every month. Britain's plans for a home-grown space industry have been stepped up amid concerns it will be banned after Brexit from bidding for contracts on the European Union's £9 billion (10 billion euros, $12 billion) Galileo global positioning system. 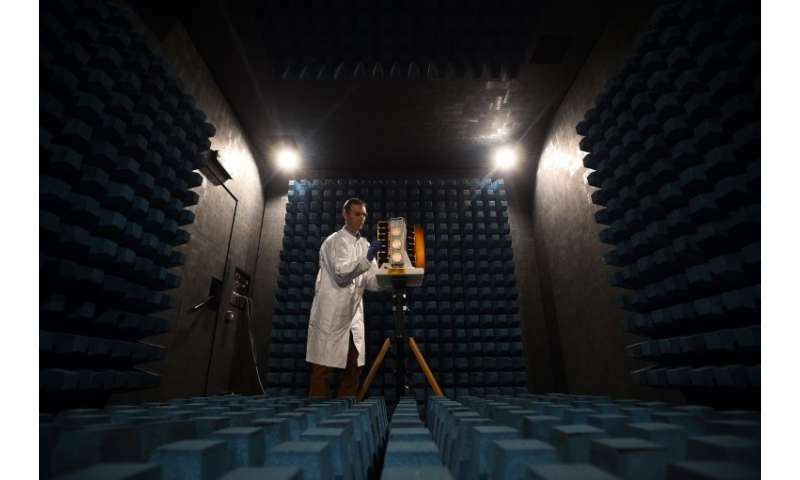 The UK wants complete access to Galileo as it played a major role in the development of the system, which is expected to be fully operational in 2026, but the EU has decided to move a satellite monitoring base from Britain to Spain to "preserve security". Prime Minister Theresa May has created a taskforce of engineering and aerospace experts, led by the UK Space Agency, "to develop options for a British Global Navigation Satellite System that would guide missiles and power satnavs", the government said. In Scotland, the space sector has grown by over 70 percent since 2010 to a turnover of £2.7 billion last year, according to aerospace trade body ADS Scotland. The industry employs some 7,500 people, the group said. Spire's lead engineer Joel Spark said the company had benefited from a high-skilled workforce already in place from the days of the DotCom boom when the area was known as "Silicon Glen". Spire has benefited from a high-skilled workforce already in place from the days of the DotCom boom when the area was known as "Silicon Glen"
"Silicon Glen was where a lot of handset manufacturing took place, small electronic devices with radio technology, and that is very similar to what we are doing so we were able to tap into that skillset," Spark said. The satellite, put together in AlbaOrbital's office on the south of the River Clyde, will be strapped to a larger payload and ejected from a spring-loaded launcher like a jack in the box. 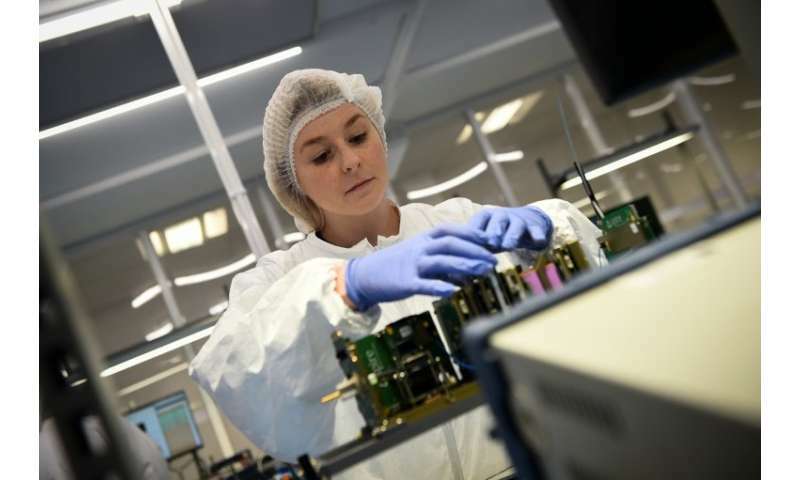 "It costs more than gold per kilogramme to launch a satellite, so the idea of making a smaller cube made a lot of sense," Tom Walkinshaw, CEO of Alba Orbital, told AFP. Lawmakers gathered in April on North Uist, an island off Scotland's west coast, to discuss proposals to build a vertical launch site. 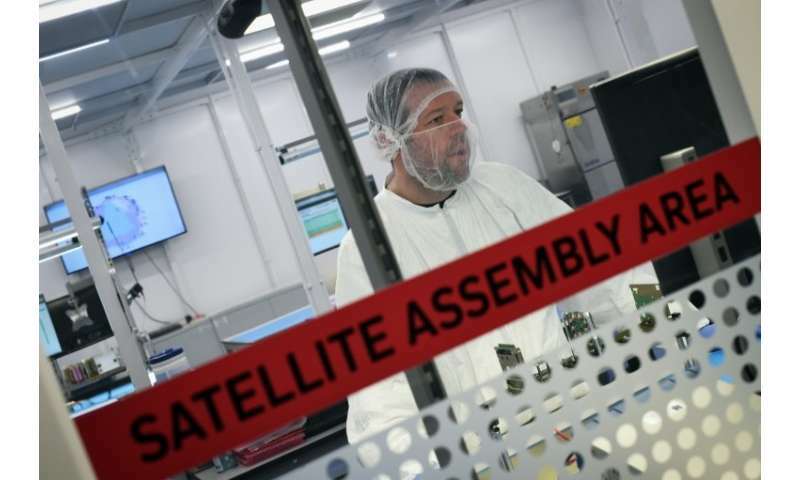 Fledgling satellite firm Orbital Access recently set up shop at Prestwick Airport, near Glasgow, and UK rocket maker Skyrora has bought facilities in Edinburgh and Glasgow in anticipation of Prestwick's transformation into a spaceport. Matjaz Vidmar, a researcher at the Royal Observatory Edinburgh, said: "We are expecting, at some point in the near future, a vertical launch site somewhere in the north of Scotland. But most likely, and most immediately, there will be a horizontal launch site at Prestwick." Vidmar said the rate of growth in satellite building in Scotland has been "bigger than pretty much everywhere else in this arena". "If you put lots of tiny shoestrings together you get a pretty long piece of rope," he said.